When a charter flight is booked for a one-way trip, this creates an empty leg journey to the next destination. 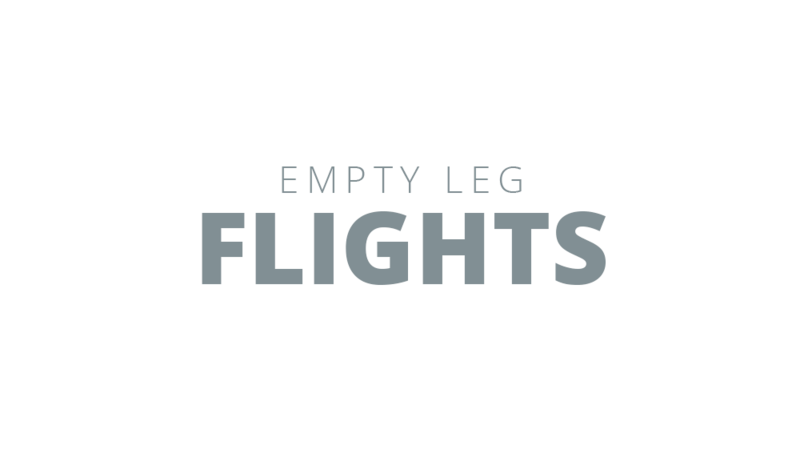 Take advantage of our empty leg flights to save you money on travel. You can receive alerts anytime there is an empty leg flight special to your favorite destination.